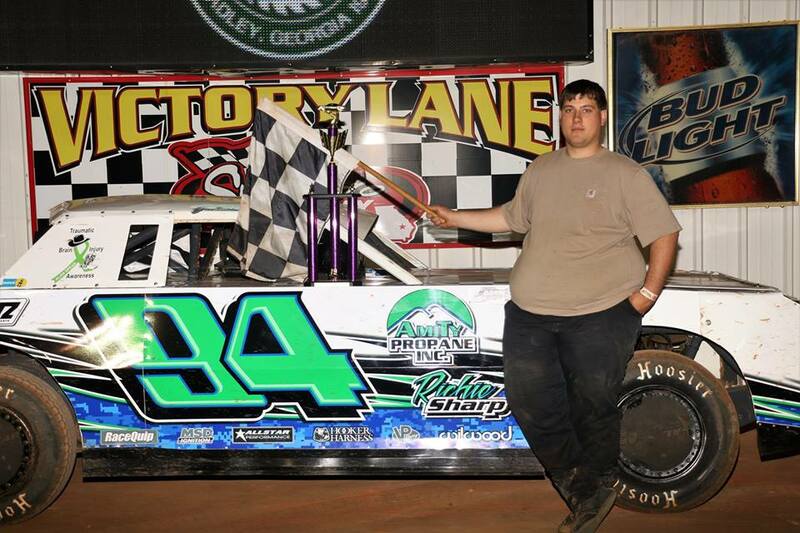 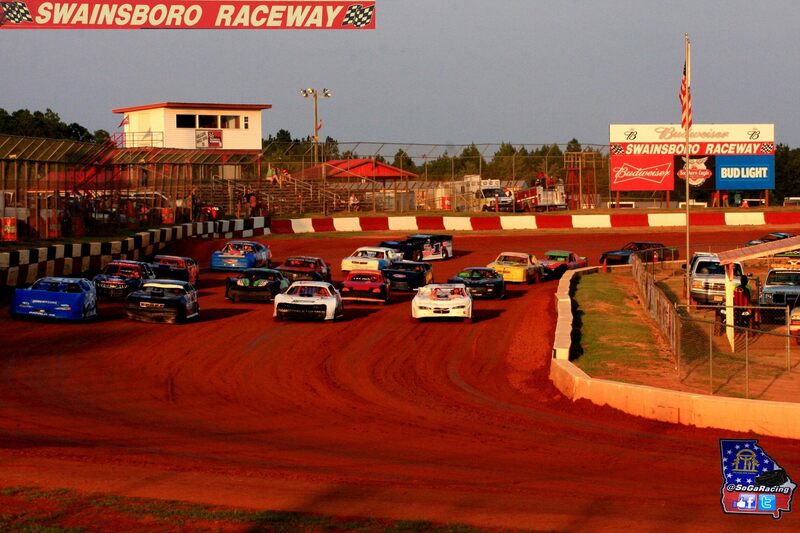 Budweiser Presents The Annual Firecracker 100 at Swainsboro Raceway! 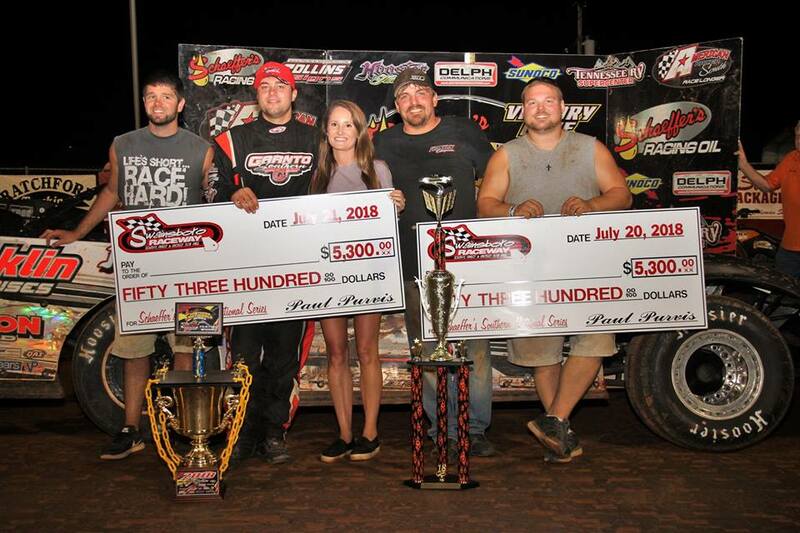 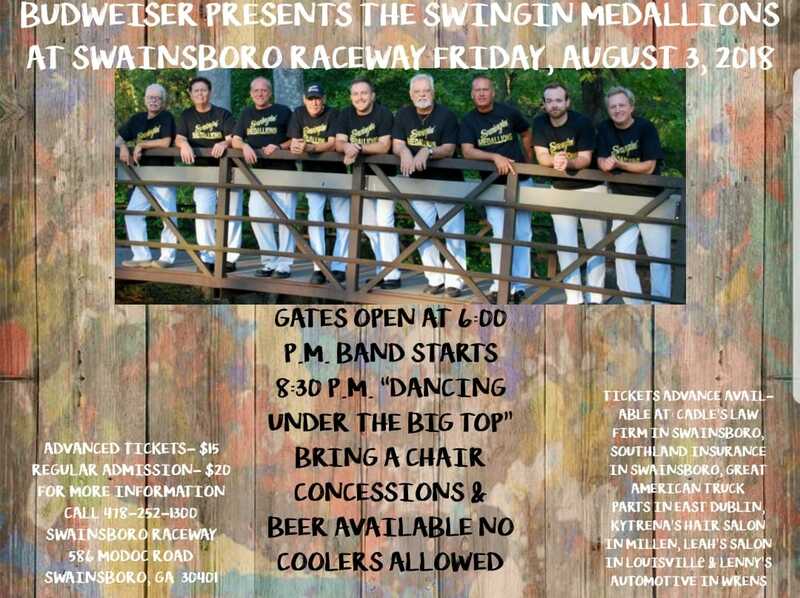 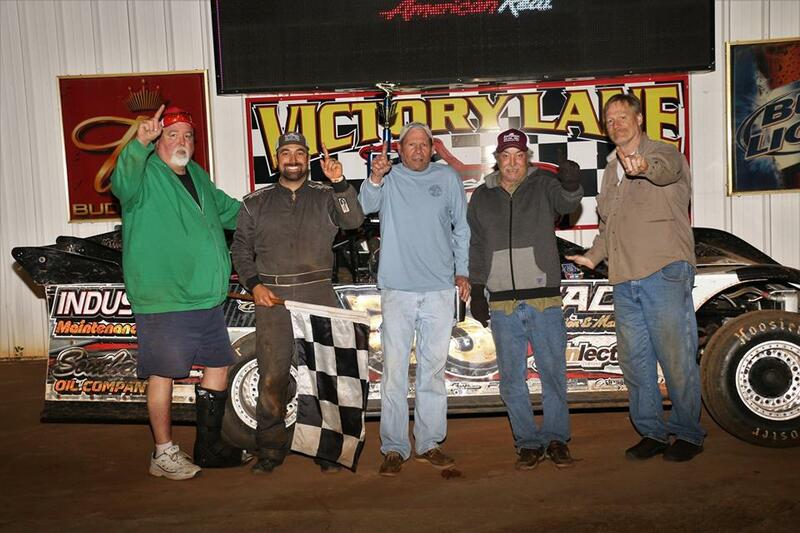 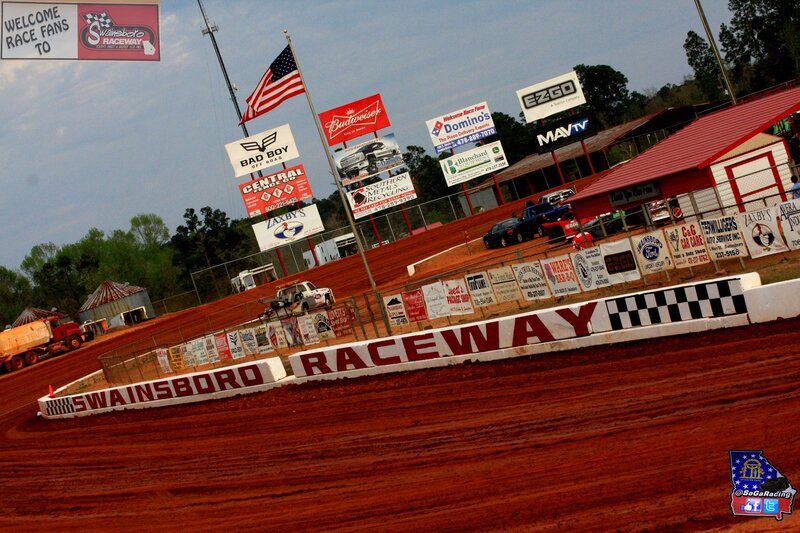 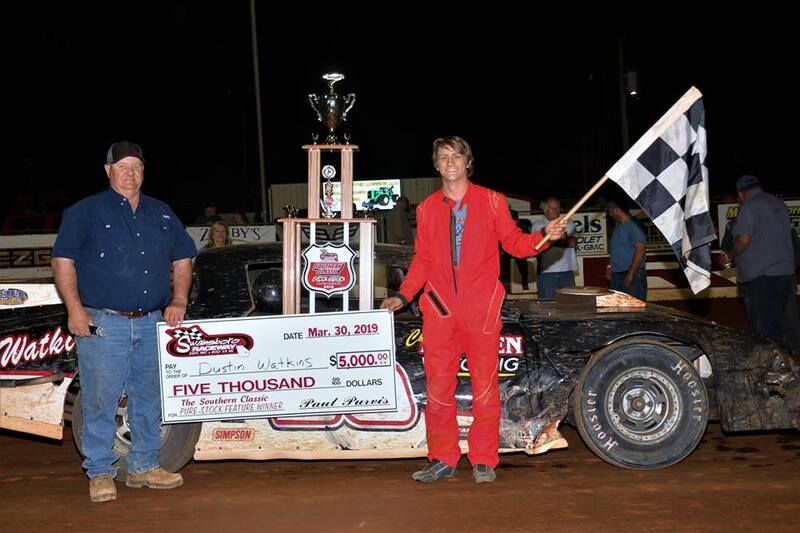 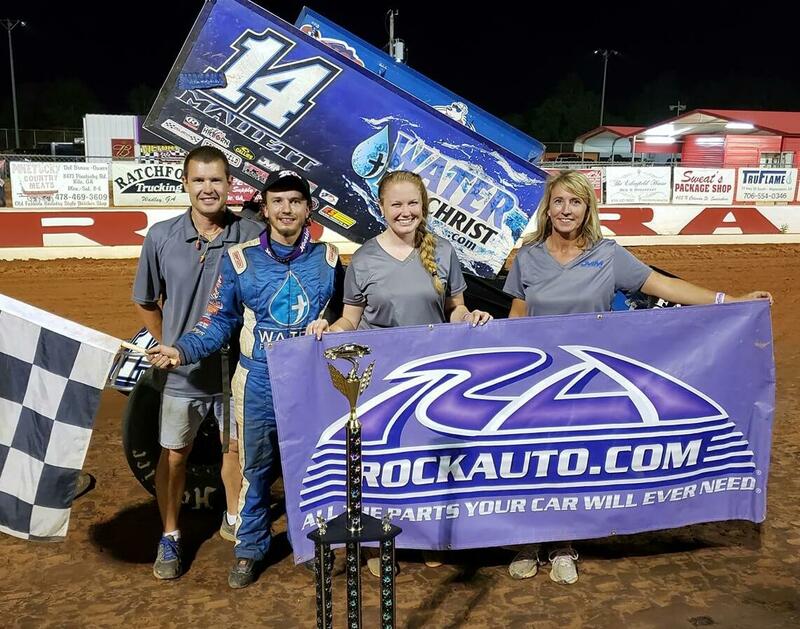 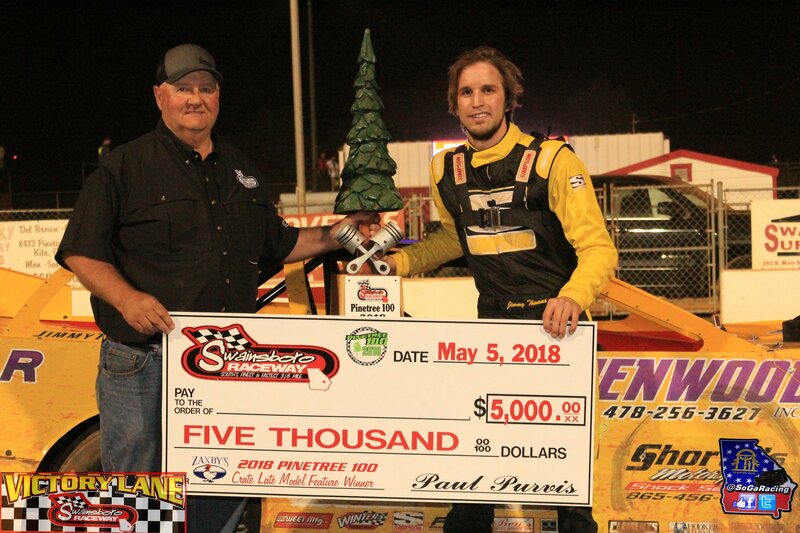 United Sprint Car Series Visits Swainsboro Raceway! 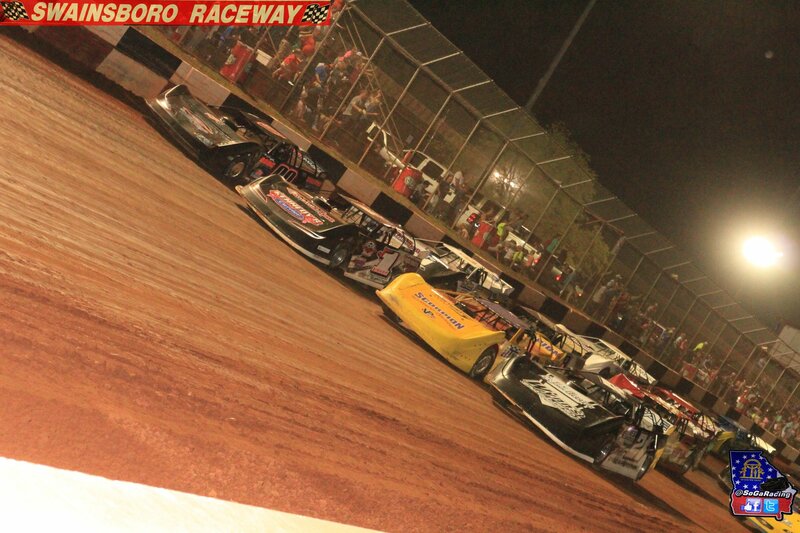 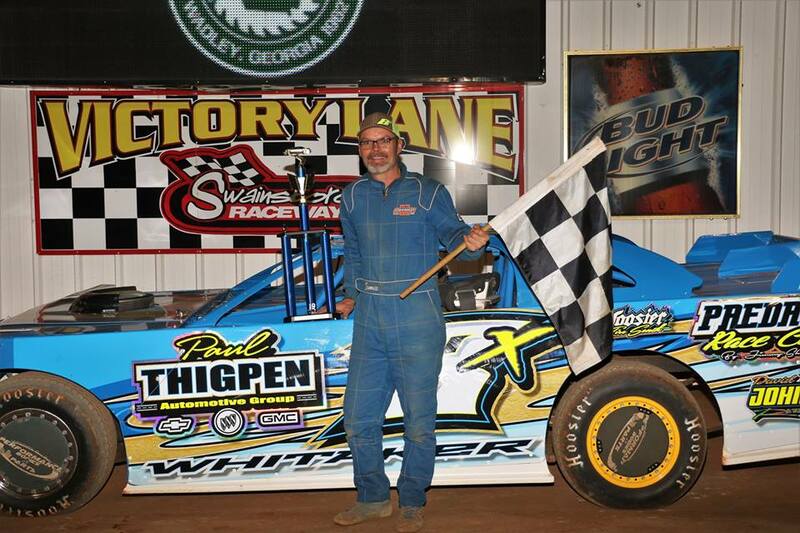 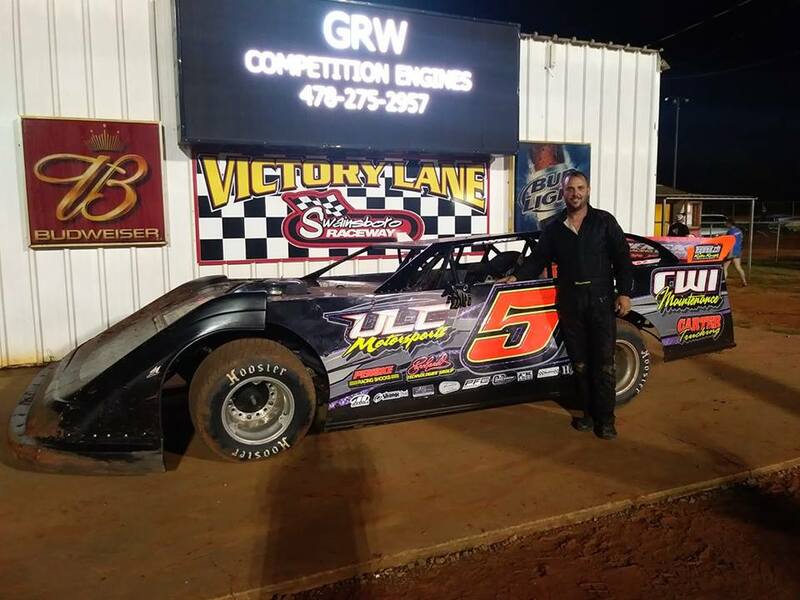 LATE MODEL WEEKEND DOUBLE HEADER PLUS UNITED SPRINT CAR SERIES TAKES OVER THE ‘BORO! 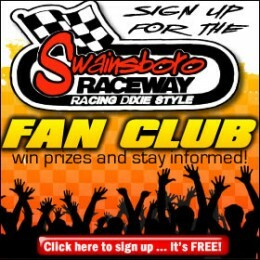 THAT’S RIGHT DRIVERS AND FANS YOU READ IT, YOU SAW IT, NOW DON’T MISS IT!! 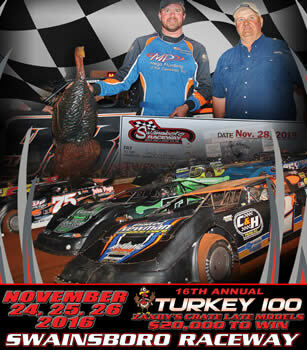 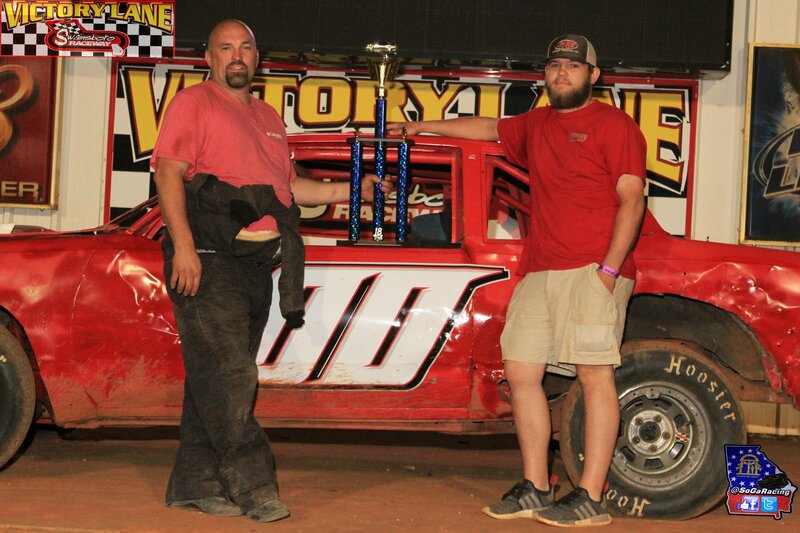 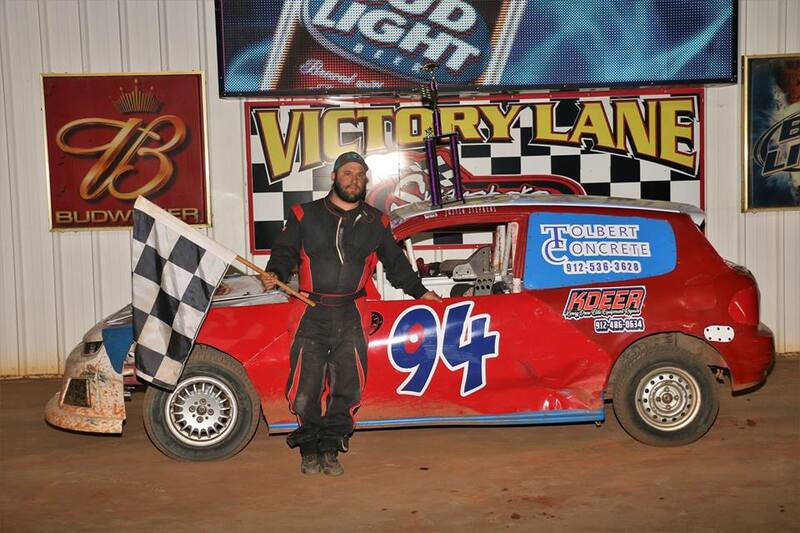 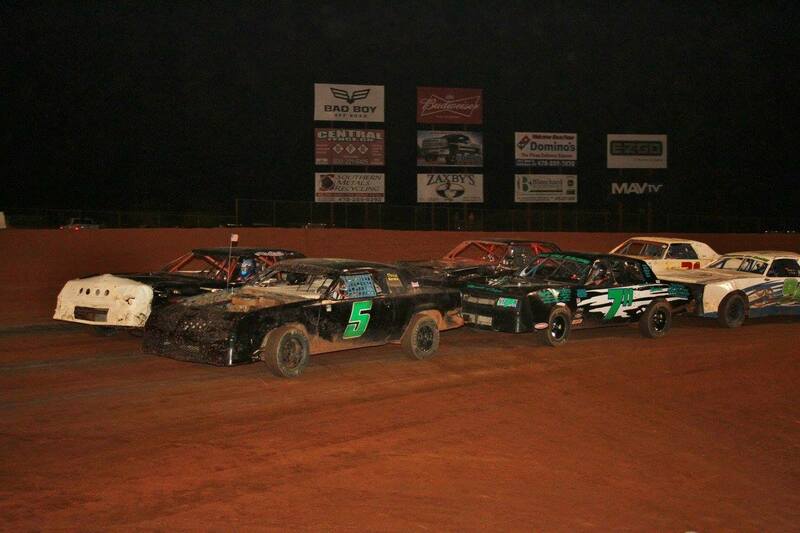 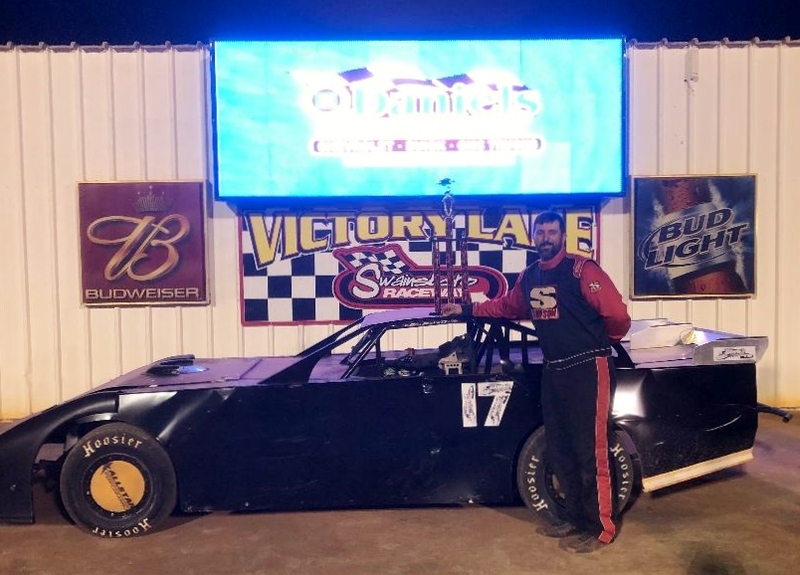 SOUTHLAND INSURANCE 602 LATE MODEL SPORTSMAN & ZAXBY’S CRATE LATE MODEL – FRIDAY & SATURDAY NIGHT!